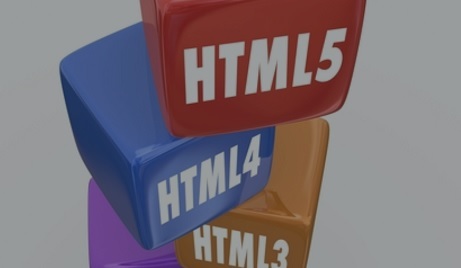 This post will deal with the usage of HTML chat room in today communication arena. Communication has been an essential part of our daily life as a human being. Since the early days of civilization, a human has tried and improved so many communication methods. From fire beacon, smoke signs, more code, telephone and now the Internet, we have advanced very far in our time methods of communication. What group communication actually means? 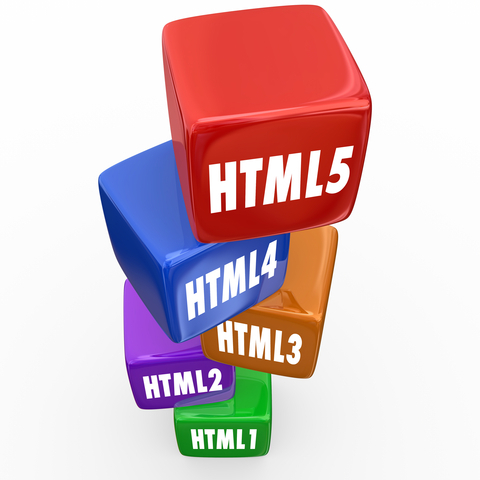 One of the great advancement in communication method is HTML chat room. Previously, we know the IRC, ICQ, and some Internet messengers. They all came with certain application to be installed in a computer with settings and preferences are also embedded in the computer. In today’s world Html chat room is giving an answer to so much more than early chat software. When someone is away from his computer or gadgets, practically he is unable to respond to any message. Although he can use a someone’s computer or gadget, he still needs to adjust the setting and preferences to enable him to communicate. This is how HTML chat room takes over. 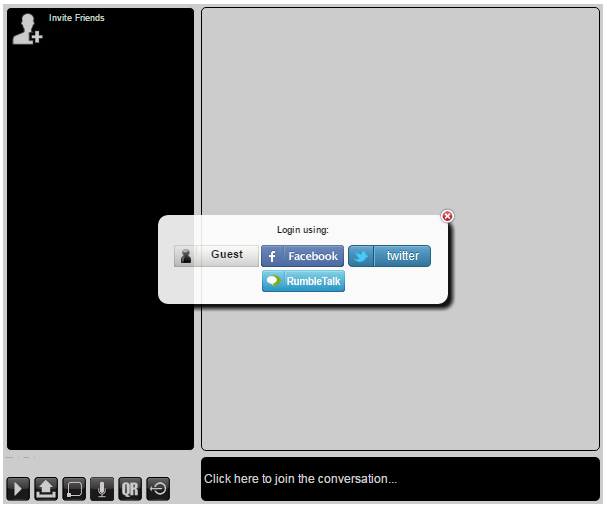 Can you imagine to have a chat room where you can enter into it without having to install any application? Without having to be dependent on your smartphone or tablet? HTML Chat room is the answer. Creating your own chat, is easy, go to https://www.rumbletalk.com, create an account with one or more chats (first chat is free). And then you can set it up to your liking as well as changing the chat design. Without any installation effort and messy setting up, RumbleTalk can provide all two- ways-communication needs in today’s Internet era. It is time for us to forget the old chatting application, and start to use the chat that gives you full convenience. We have a top of the line technology that enables you to have your own group chat room in any HTML page you want, whether on your website, on your facebook page and every place with HTML page, they all can have HTML chat room installed. We also enable you to attach your picture, audio, and video easily. 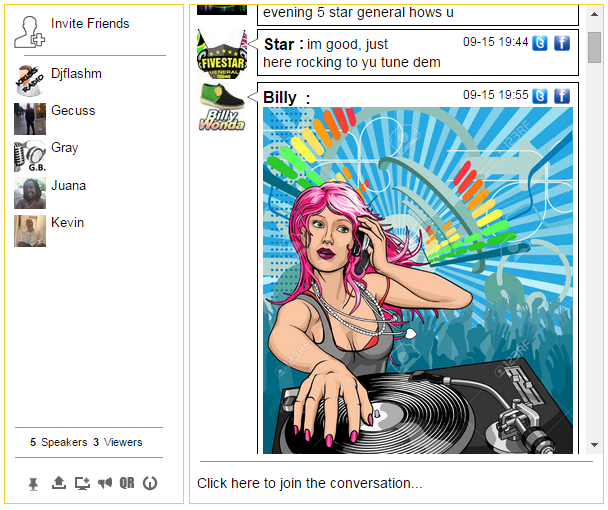 Whether YouTube or Vimeo video, it can be embedded in a chat room. You can copy and paste the video in your HTML chat room. As a sophisticated service, RumbleTalk deploys HTML5 technology to enable multimedia chatting experience in our chat platform. For people who need video chat, HTML chat room with WebRTC capabilities is also capable of delivering video chat for one on one calls. You can have a private conversation and have one-on-one audio and video chat seamlessly. Our technology is capable of giving HTML chat room multimedia features just like another video chat application only with your browser. We have mentioned how RumbleTalk is able to provide benefit to many businesses. Even business with a closely guarded secret like stock trading can utilize HTML chat room easily as we discussed. This is provided by our secure connection with SSL encryption. Therefore a private conversation, even a secret conversation will not be leaked out due to our very secured infrastructure. In a public chat such as live event chat, you can assign a moderator to regulate the conversation. This is very much useful for live event chat, therefore everyone engages in the chat room will have to follow the rule set by the moderator and they can also be given a predestined privileges. RumbleTalk HTML chat room also equipped with AntiSpam technology to prevent spammer misusing your chat room. Our AntiSpam can also block words, by blacklisting unwanted words and preventing the abuse of your chat room. We always stay at the forefront of the technology to provide the best chat experience. Therefore, a TV station and radio station can have their own chat room without the worry of spam. As an HTML chat room, we need to be independent of browsers. We should not discriminate browser by a favor of one or few particular browsers. Therefore, we develop our service to be browser independent. Regardless of the browser you use, It is supported in all browsers. You do not have to worry what type of browser you use because Rumble Talk support all browsers. As a result of rapid technological advancement in the field of information technology, there are so many technologies available. In order to standardize them, industry leaders develop common standards. Such standard is followed strictly by Internet application. Therefore, a RumbleTalk platform can integrate smoothly into the latest technology. One distinctive feature in our chat platform is the freedom we provide for you, our users. We have developed a technology that allows you to control your own chat style. You can control the size of your chat window, and you can choose whether to embed your chat room window as a floating window or as a part of the page. You can have your own chat room window viewed as an independent window, which you can adjust its size and separated from main browser’s window. Or else, you can have it integrated into the main window. It is all up to your preferences. The freedom is in your hand. 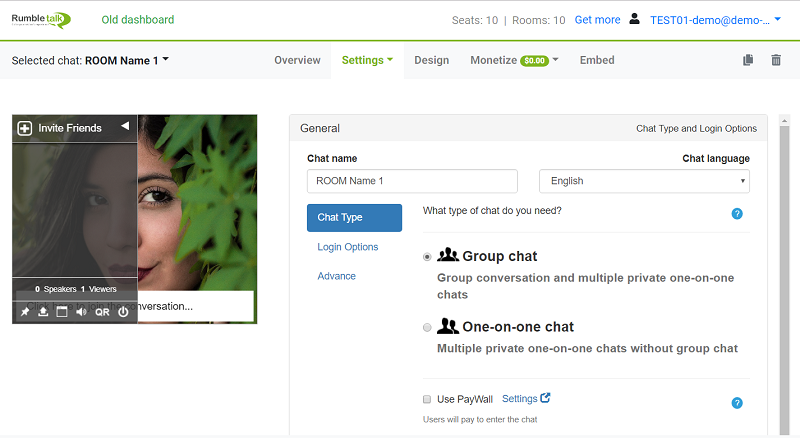 One thing for sure is when you have installed a chat room, your own stylish chat room is now in your possession. Join our Facebook page or Google Plus and Twitter to keep updated with the latest information from the best HTML chat room available. Create your own HTML chat room in here.